We are proud to introduce our Gold Glitter Buddha on Bronze. 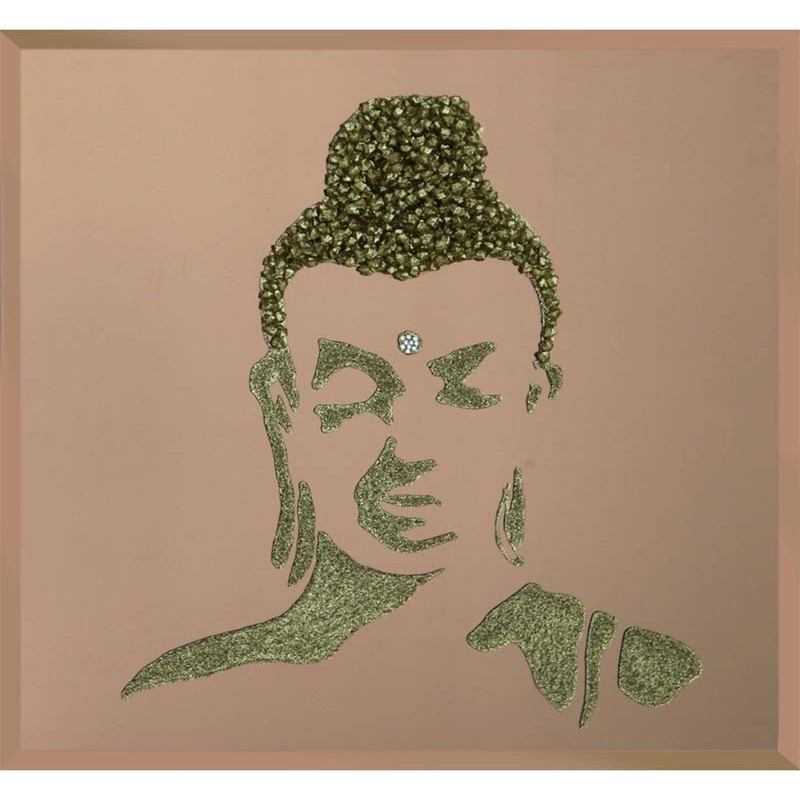 This stunning piece has cluster crystals in the Buddha design, encased in glitter liquid glass. Although this piece will bring culture and tradition to your home it has been designed in a chic and modern style to keep up with any interior. Coming in a range of sizes as listed bellow but you can also get this piece custom sized to your desired size.